We’re committed to building long lasting and trusting relationships with the communities in which we operate. We respect the culture, heritage, values, beliefs and rights of traditional landowners. Engaging communities and keeping them informed throughout project development phases is a priority at all Cameco operations. It is our goal to ensure local people are aware of and understand Cameco's activities and have opportunities to provide input. 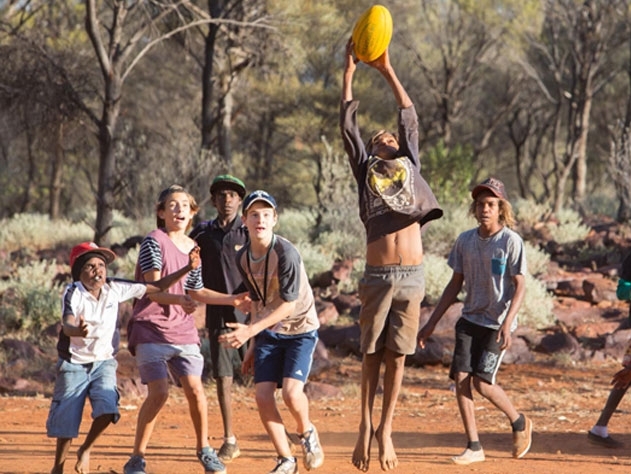 At a pace aligned with market conditions, we continue advancing the Yeelirrie project through environmental approval processes and are developing strong relationships within the community. 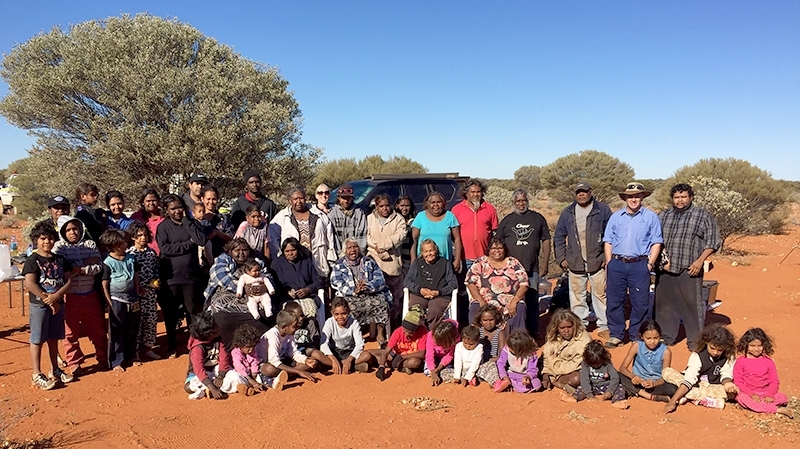 The Public Environmental Review (PER) documentation for Yeelirrie was released in September 2015. The PER, Executive Summary and technical appendices are available for download from this page. Further information about the assessment process is available from the EPA website. 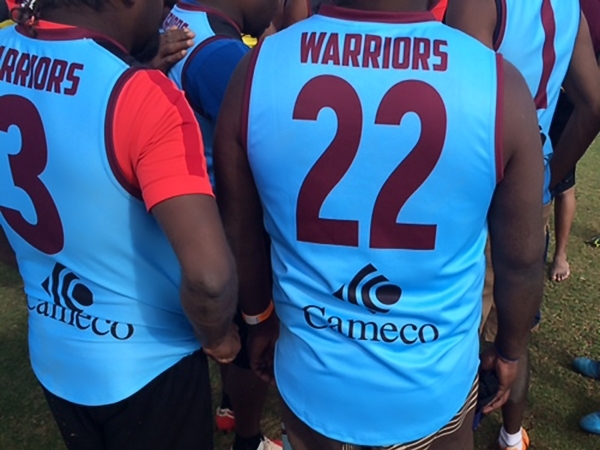 Cameco is proud to support Murlpirrmarra Connection and the work they do to improve the lives of young people in the communities surrounding Yeelirrie.